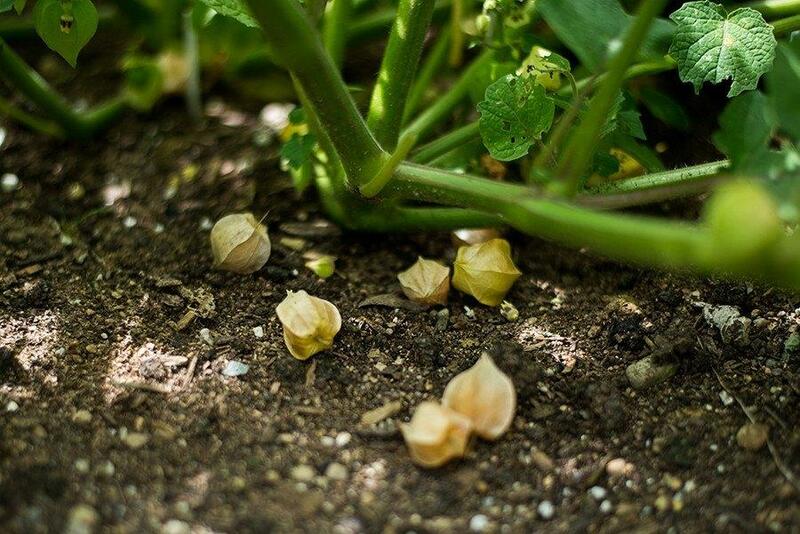 The name of this unusual fruit is not as appetizing (groundcherry) but with some help from scientists it could become a supermarket staple very soon. Scientists have used this fruit as an experiment to prove just how fast CRISPR genome editing can speed up the domestication of wild plants. Goundcherry, aslo known as husk cherries is native to Central and South America, which is why it would have taken a long time for it to be accepted within mainstream agriculture without the help of the scientists. This is mostly because it is difficult to grow and the fruit sporadically drops to the ground from the vine, often right before it’s ripe, making it hard to farm on a larger scale. To adjust these shortcomings through traditional plant domestication would take decades, if not even centuries or more, which is why it has been decided to speed up the process through CRISPR. With the researchers at Howard Hughes Medical Institute and the Boyce Thompson Institute tagging along, Lippman sequenced some of the fruit’s genome and used CRISPR to manipulate its genes – sounds pretty science fiction, doesn’t it? By doing so, they managed to influence a hormone that regulates flowering, encouraging the plant to become more compact and produce fruits in clusters rather than individually.